It's a massive year for Max Verstappen. 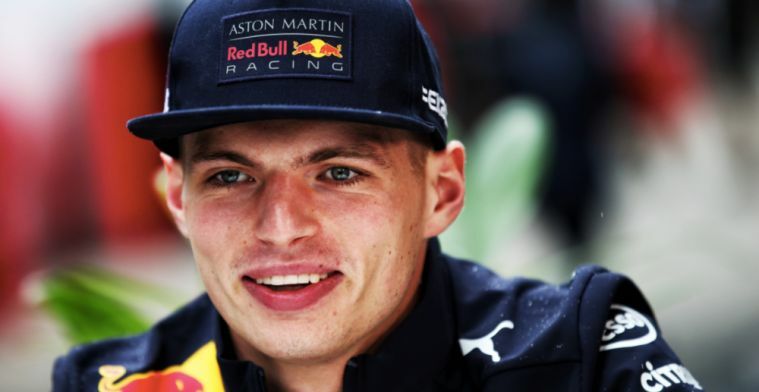 Helmut Marko has virtually told him he will become the youngest world champion in the history of Formula 1. The 21-year-old has two years to do so in order to beat Sebastian Vettel's record. It's no surprise the Dutchman has plenty of motivation to work hard during pre-season.